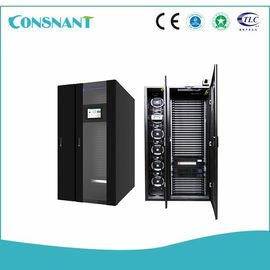 Consnant Micro Modular Data Center is a plug and play, fully integrated solution with built in cabinet, power, cooling, monitoring and security systems. An easy flexible, expandable, intelligent micro data center product is one of the keys to the edge computing success. 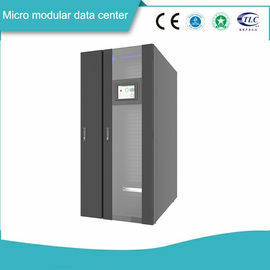 With all these in mind , we create this Consnant Micro Modular Data Center products platform. 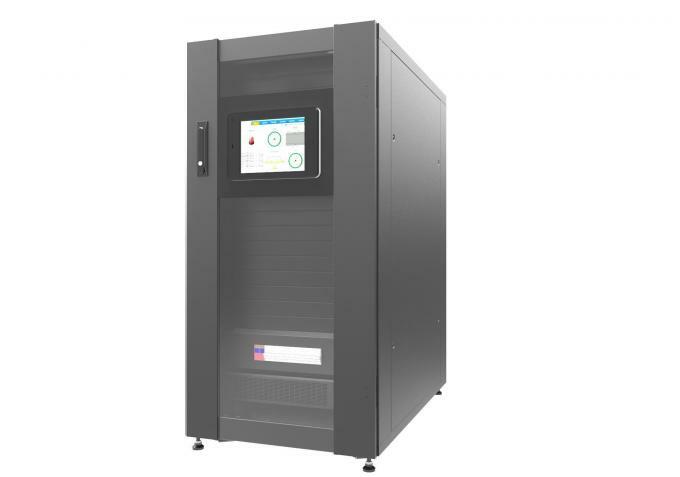 It‘s a plug and play, totally enclosed and fully integrated solution built in with rack, power & battery, cooling, monitoring and security systems. Pre-manufactured and fully tested means that no on-site engineering needed to activate the product. Within one day, you can deploy the IT equipments and quickly power on your business. Design once and deploy anywhere. By this standardized architecture and remote monitoring access platform, you can gain control of these critical assets, reduce risks and operational costs, and improving service levels. A stand alone full function solution. You can plan and invest your IT assets step by step while your business grows. Buy small and scale to big. 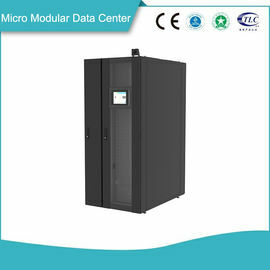 Consnant Micro Modular Data Center developed with multiple configurations that fit into diverse application scenario. The LEGO style design platform supports deep customization to meet the specific requirements of real world projects. Portable and integrated with UPS, battery, power management, ventilation and full monitoring. Ideal for mini office, portable networking. Portable and integrated with dedicated top mounted cooling, UPS, battery, power management, and full monitoring. Ideal for mission critical SMB, edge computing. Pre-engineered, scalable, and integrated with dedicated row mounted cooling, UPS, battery, power management, and full monitoring. Ideal for mission critical SMB, edge computing, and enterprise data center. 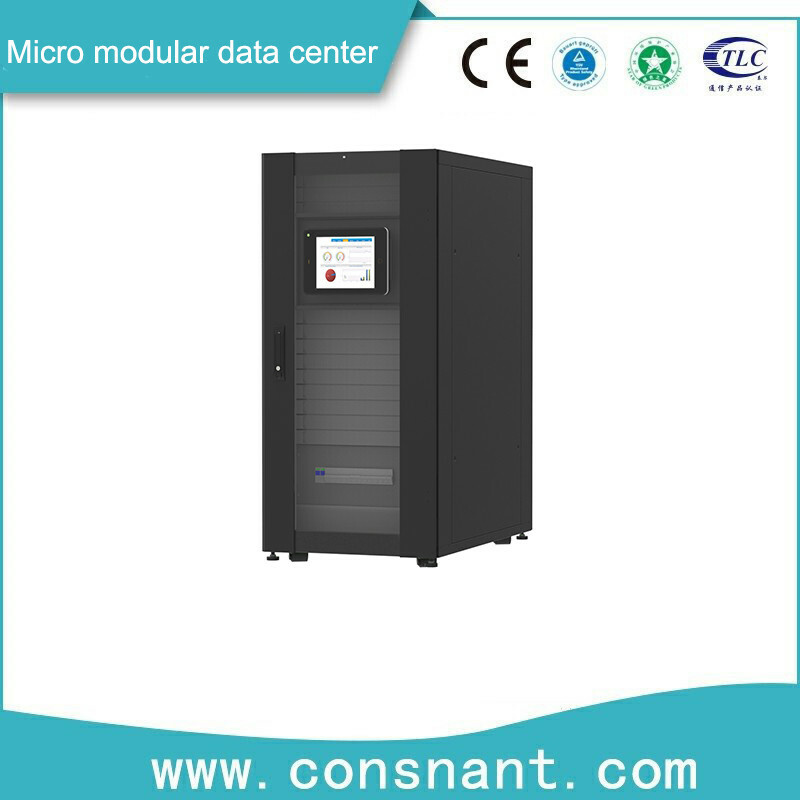 Consnant Micro Modular Data Center designed and engineered with expansion compatibility, helps IT professionals smoothly plan, grow, and manage these future proof critical assets. Monitoring system communicates through bus-level protocol to includes the future added critical equipments. 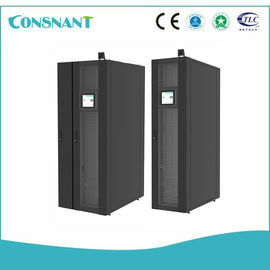 3.9kW rack cooling and 5kW-41kW inrow cooling share capacity within the solution. Cabinets and cold & Hot Aisle are easily combined to form a fully integrated row solution. 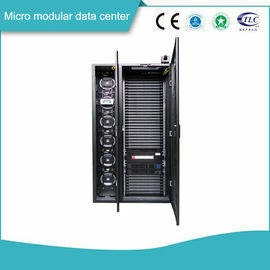 - Rack mounted UPS system and rack mounted battery system. 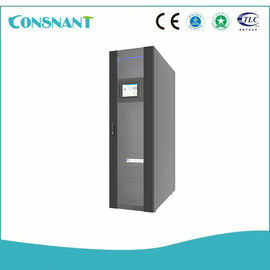 - Built in UPS manual bypass, power distribution, power metering, and power management. Short circuit protection, and surge protection. - Row mounted, rack mounted, top mounted cooling systems. - Fully closed containment guarantee low noise and energy efficiency. - Monitoring power, environment, leaking and smoke status. View and control sub-system components such as UPS , cooling within the monitoring platform. - Support N, N+1 and 2N redundancy configuration by customization. Remote management through monitoring portal to view, control alert, and report micro data center conditions. Security System Integrated access control and camera monitoring portal ensuring safety in public or low security areas. 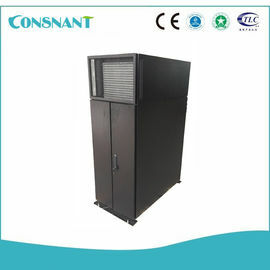 Dedicated cooling system specially designed to remove heat and maximize efficiency. Emergency ventilation activates incase cooling system failure. 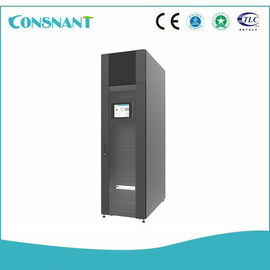 High efficiency UPS system with matching battery system protects IT equipments from poor power quality and power outage continuously. Height -mm 1200 1590 2000 2000 2000 2000 2600 Max. Standard 12V/9AH 6Pcs 12V/9AH 6Pcs 12V/9AH 16Pcs 12V/9AH 16Pcs 12V/9AH 16Pcs 12V/9AH 16Pcs 200Ah Max. Capacity-kW 2 2.5 3.5 3.9 5.6 7.6 40.9 Max. Temp.&Hum. Temp.&Hum. Temp.&Hum. Temp.&Hum. Temp.&Hum. Temp.&Hum. Temp.&Hum. UPS Mgmt. UPS Mgmt. UPS Mgmt. UPS Mgmt. UPS Mgmt. UPS Mgmt. UPS Mgmt. - Cooling Mgmt. Cooling Mgmt. Cooling Mgmt. Cooling Mgmt. Cooling Mgmt. Cooling Mgmt.